Largely sung-through, the cumulative effect of Flowers for Mrs Harris is like a ripple billowing through a length of silk fabric, flipping it over – beguiling and beautiful, gentle but ultimately transformative. As Ada’s hard work takes her from Battersea to Paris, some nifty doubling in the cast sees her meeting contrasting figures to those for whom she toils. So Louis Maskell switches from accountant to dreamy photographer, Laura Pitt-Pulford from struggling actress to top model, Joanna Riding aristocracy to couturier, and all impress with their clear delineation. And Burt is just magnificent the unassuming Ada, slowly coming to realise her place in the world, her worth and her right to a greater happiness than she ever dared dream of in the drudgery of post-war Britain. Lez Brotherston’s design looks superb under Mark Henderson’s well-observed lighting choices, and the conclusion is a thing of real, gentle wonder. 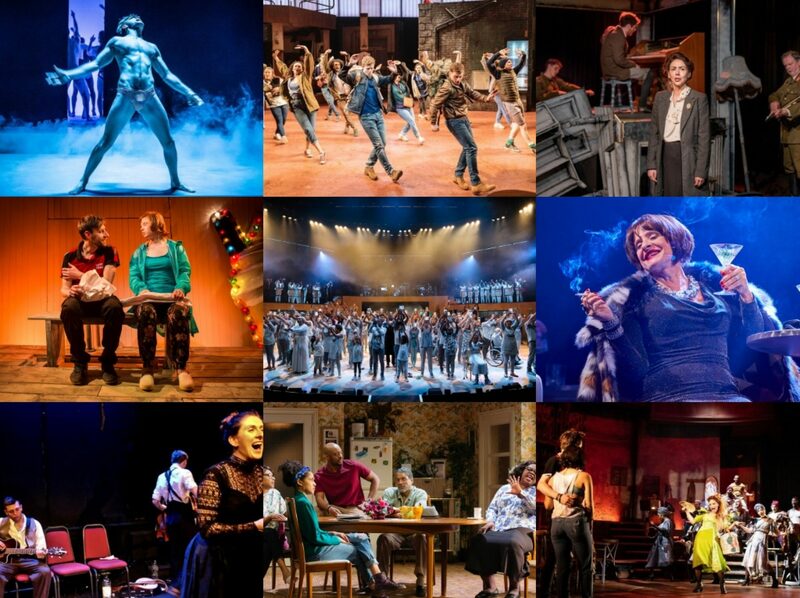 Don’t just talk about wanting to see new exciting British musical theatre, go and see it now!